Forex brokers are intermediaries who buy and sell assets for commission. In Forex trading, brokers connect traders to the Forex market. These firms make money by taking a small fee when you make trades. Historically, Forex trading was only conducted on the interbank market by large clients such as banks, multinational corporations, importers and exporters. Internet expansion created opportunity for individuals to participate — enter the retail Forex broker. Through web-based platforms, individual investors and traders can trade currencies previously limited to large investors. Forex is now so popular that brokers allow traders to trade on margin accounts. Individual traders can borrow capital to conduct their trades; sometimes up to 50x their account balance. Forex brokers require a minimum deposit to begin trading. Through leverage, a trader can trade larger amounts than available in his or her account. This will vary by broker and you can easily find the information on their website. Brokers will also encourage you to open a demo account to try them out. We strongly suggest using demo accounts until you find a broker that you suits your goals. A seamless broker/trader relationship can make or break your success as a trader. After practicing in your demo account for a while and feel confident in your strategies, you’re ready to risk real money. First, you need to carefully consider how much you’re willing risk before placing a trade. You need a minimum deposit and a secure internet connection. And in a few minutes you’re ready to open the account. Be sure you know what type of account you want to open, e.g, micro, mini or standard. Register, activate your account and get trading. 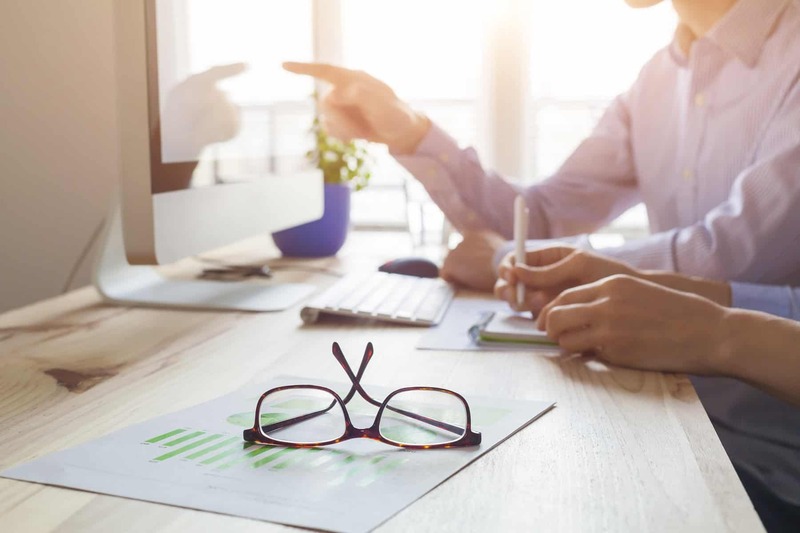 If you are looking to conquer the basics and learn the skills to make your first trade in Forex and become a successful trader, explore our educational resources that give you the Building Blocks for Forex trading. Foundational strategies and courses provide you the knowledge you need to begin trading in just a few hours. Set up you demo account and begin practicing in just a few moments. Like any good building, sculpture or program, the foundation sets the tone for all ongoing activity. If the foundation is poor, anything built upon it will crumble. 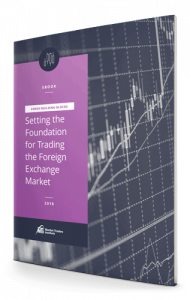 The Forex Building Blocks ebook gives you crucial tips (and illustrations) for entering the most liquid market in the world, so you can start forming positive habits right from the start.